Make learning English fun with these free games and creative resources! Not only will kids be more excited to practice, but it will help it to stick better and longer too! 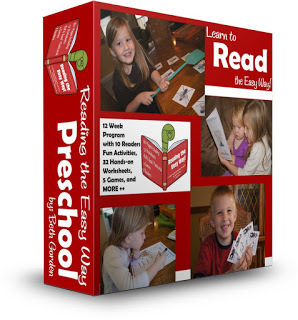 These ideas are great for all elementary age kids for after school or homeschooling. 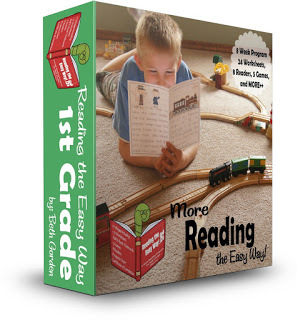 Make learning spelling, grammar, writing, and reading fun with these FREE printable worksheets, games, creative ideas, and fun manipulatives! Great back to school tips for kids from Kindergarten, first grade, 2nd grade, 3rd grade, 4th grade, 5th grade, and 6th grade kids. 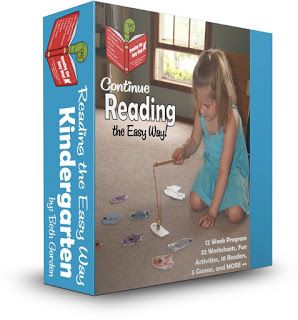 To make learning sight words fun, make sure to check out Reading the Easy Way! Each program is 8-12 weeks long filled with fun Sight Word Worksheets (like color by sight word) Sight Word Games, and Sight Word Readers!